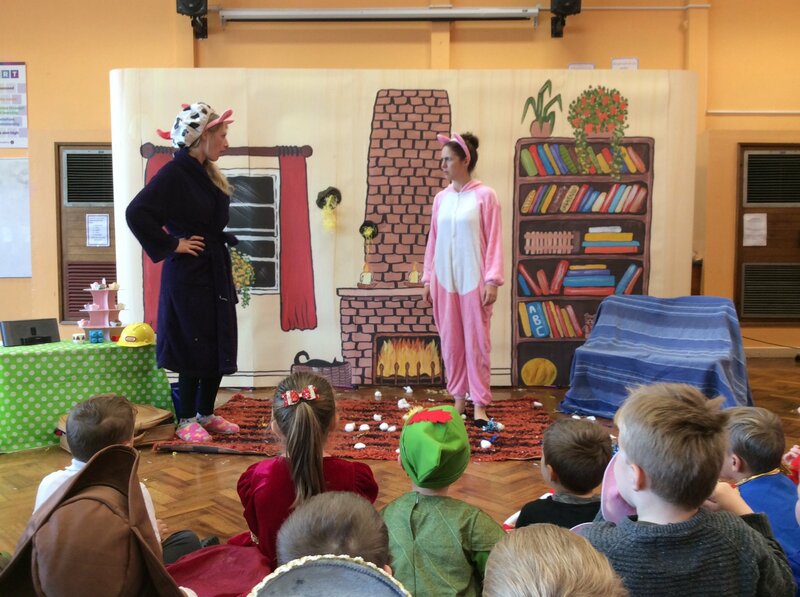 We offer shows for schools that complement the national curriculum. All of our shows are written in house, are interactive and performed by professional actors. All of our actors are DBS checked and have extensive touring theatre experience. We love to bring your learning to life! Our all year round shows are two handers and our Christmas shows are three handers.